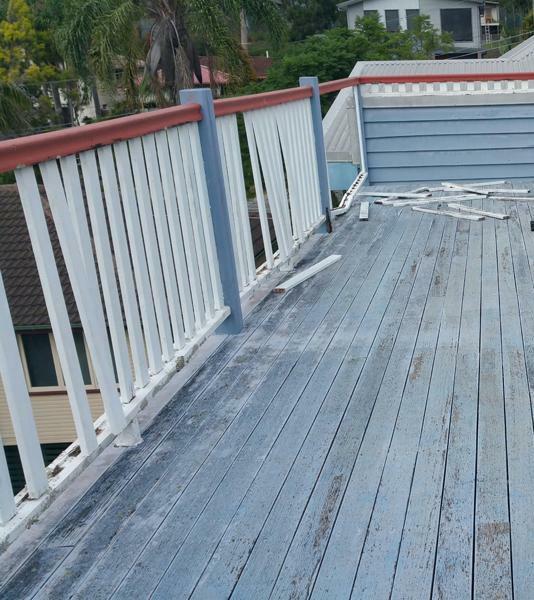 Second Nature Builders is one of Brisbane’s premier deck builders, who are based in Mitchelton, North Brisbane and offer over 25 years’ experience in the building industry. 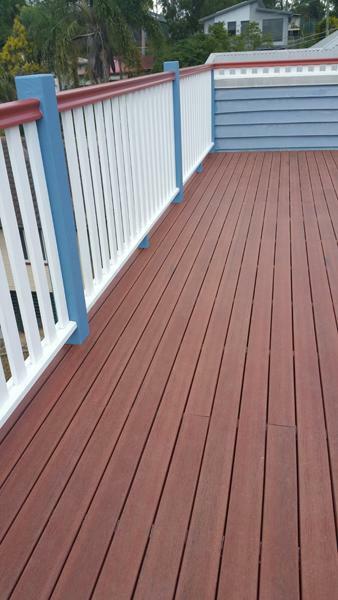 For a no obligation free quotation, contact Sean 0438 325 566 to discuss your decking ideas or complete our user-friendly quote form. Too many people limit their home plans to the interior. The fact is that exterior work can have a dramatic impact on the livability and functionality of your property. 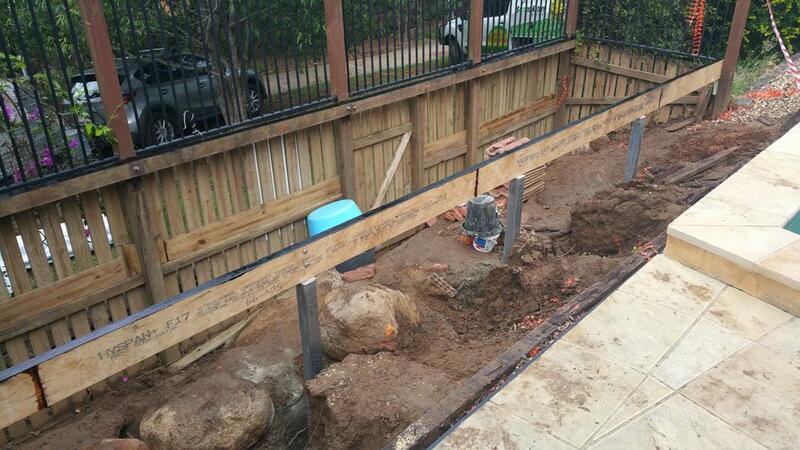 In order to maximise your home, consider get a deck or patio built by Second Nature Builders. Second Nature Builders has all sorts of experience with outdoor living spaces for your private residence. 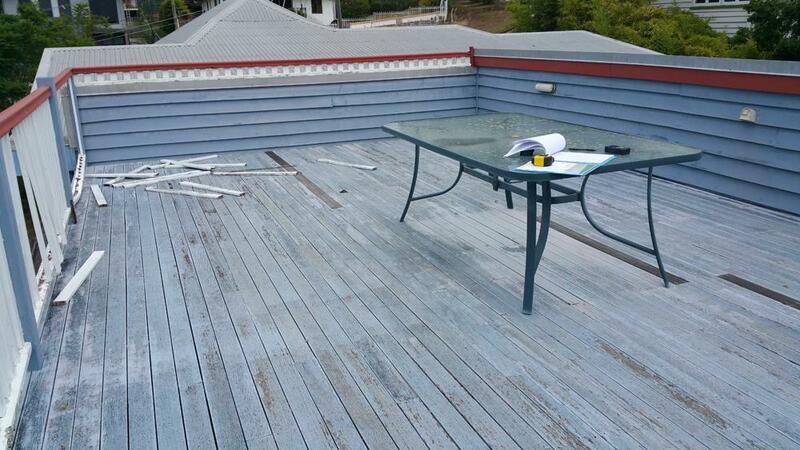 We have installed new decks and transformed existing ones. 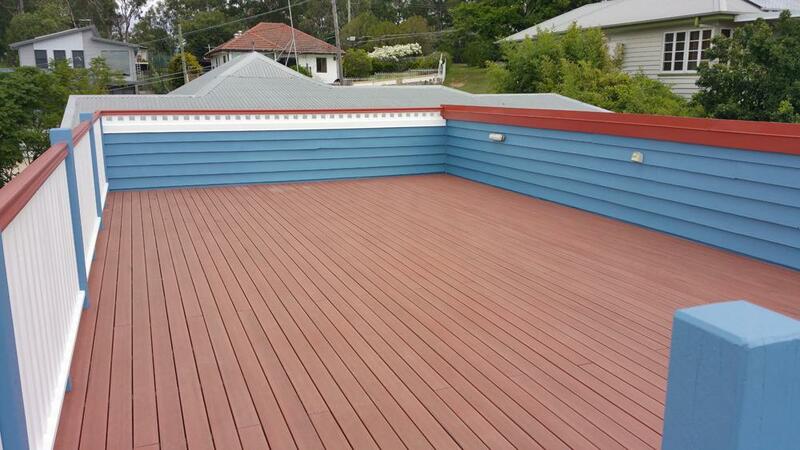 When it comes to decks, we can work with you to create something totally customised to your needs. This includes pitched decking roofs. Additionally, we also provide construction for patios and other outdoor spaces. For added shade, we can construct pergolas and verandahs. Other options could include screened variations, which provide access to the outdoors while also providing added privacy. Many people also accentuate their decks with balustrading and stairs. These features can be incorporated into your outdoor living space at your request. 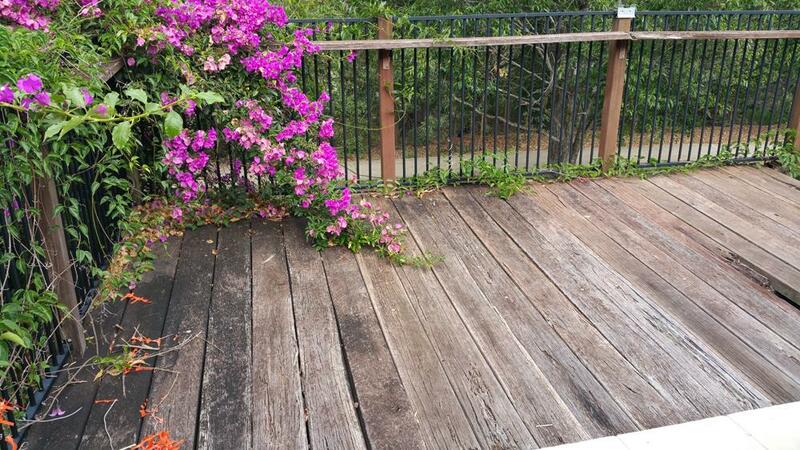 Most people know what they want their deck or patio to look like. However, another consideration is just as important. In order to offer the best selection to clients, we work with a variety of materials. For instance, some people appreciate the simple affordability of timber. Timber has been a traditional choice for decks and patios for many years, and we have completed many projects that use specially treated timber. However, modern technology has given rise to composite materials. 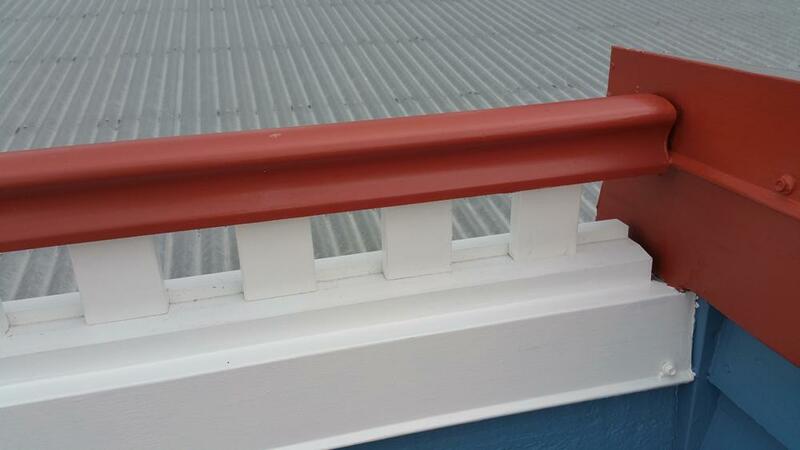 These composite materials often have the same look of timber, but they are far more durable. 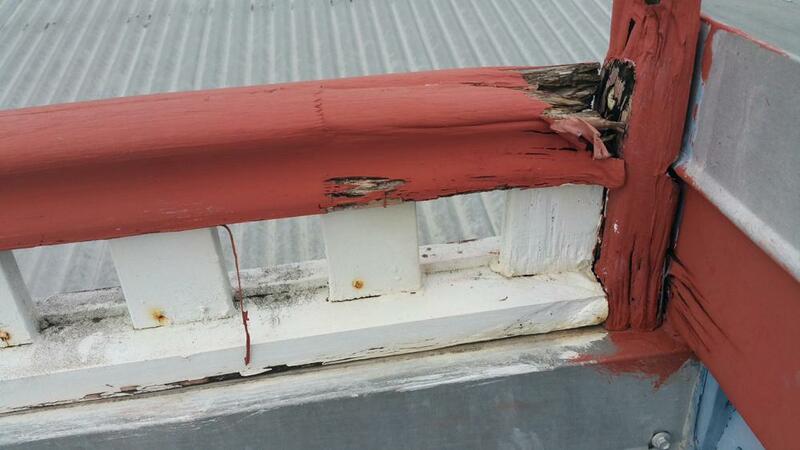 Timber must be maintained over time, but composites require much less upkeep. This can make composite decking an attractive choice for homeowners looking for a more significant investment in their outdoor living space. Choosing the right material is a question of budget and look. We can work with you to discuss which option is best for your deck or patio. Any extension or renovation to your home requires a multi-step process. Second Nature Builders is here to support you during each step. This starts at an initial meeting, which will give your dreams some substance. After this meeting, we can provide connections for you in order to get architectural plans and council approval. At this point, we encourage our clients to set up a consultation in order to discuss the scope of the building process. 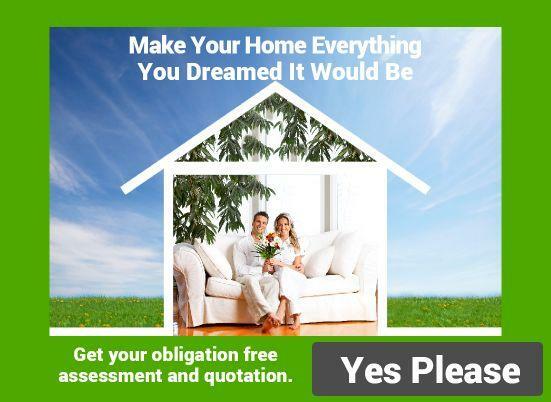 After a consultation, we will provide accurate and timely quotes on request. If you choose Second Nature Builders, our work is always efficient and effective. During the building process, we keep clients informed at all times. All incidental purchases are disclosed in order to keep all costs transparent. While you may have other choices for builders in Brisbane, we are confident that our commitment to quality and efficiency will set us apart. Every project is unique for us, and we engage in competitive pricing and quality finishes. We even focus on providing results that are environmentally responsible. 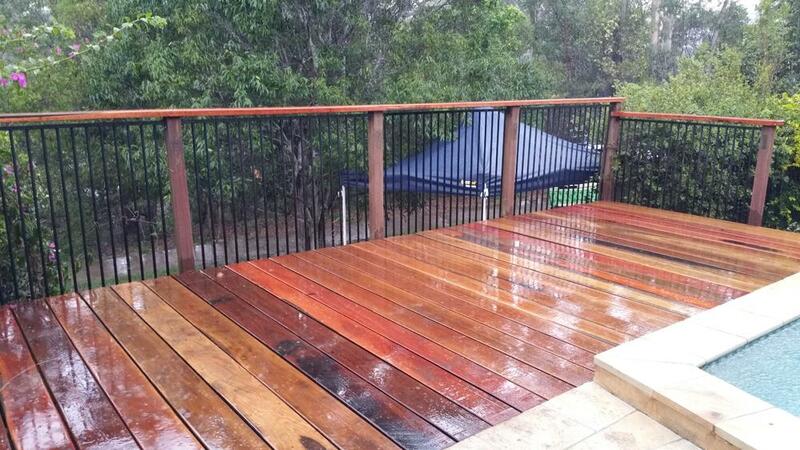 Because of all this, Second Nature Builders is the perfect choice for your patio and decking needs.